Last month Warface graced our presence in the form of a closed beta on Xbox Live. This week, the beta is open for all Xbox Live Gold Subscribers, and includes some new content for us to get our hands on. Er, our faces. Our warfaces. Crytek stated that the success of a co-op team greatly varies across different maps and difficulty settings. They encouraged constant communication, so a headset will be a must for Warface. When it ships, Warface will feature co-op specific scenarios, a co-op campaign, and new missions every day. For a free-to-play game, it definitely looks exciting. 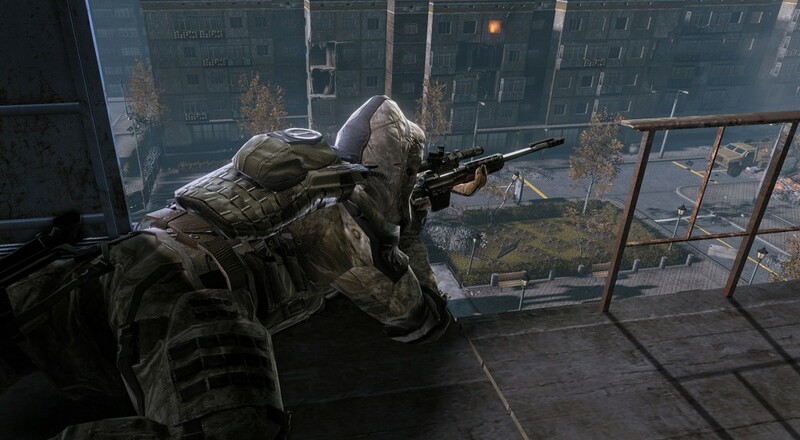 Warface will be available on Xbox 360 and PC later this year.